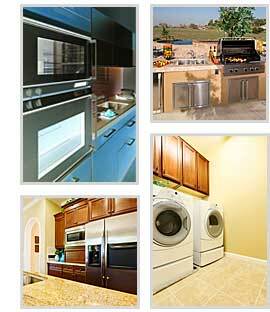 Your selection for your appliances for your home shows you that you value the highest quality product available. By using New York Minute to deliver and install your appliances, you will be choosing the premier company in the industry. Our prices are competitive and our service is superior to everyone else in the industry. Call Us for a quote today or click here. All installers are factory trained by appliance manufacturers. labor such as Sub Zero, Wolf, and Jenn Air. Site Design By: Intersection Online, Inc. | Site Development By: The Computer Tailors, Inc.